Who are the people in the poem? 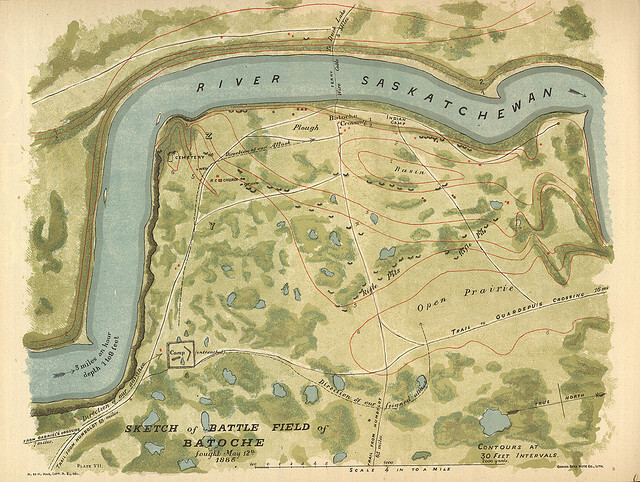 Batoche is the name of a man, a community, a battle and now a National Park. Batoche is named after Xavier Letendre, the man who owns the store and the Ferry Crossing in 1885. Batoche is his nickname, which is an old nickname for the name Baptiste. See the poem Why We Call It 'Batoche' on page 4 for the full explanation. Father Moulin is the parish priest. Michel Dumas is a friend of Louis Riel and Gabriel Dumont.